European bank finances gold mine development in Turkey – Tümad Madencilik A.Ş. 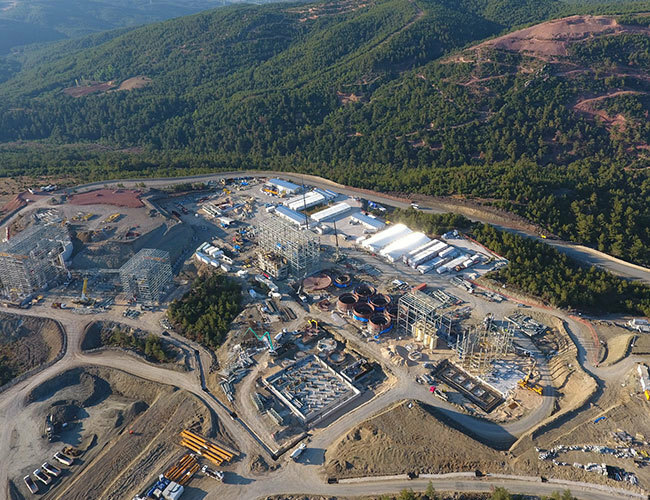 The European Bank for Reconstruction and Development (EBRD) has said it is providing a 40 million euro loan to finance the construction, development and operation of two mines in northwestern Turkey – the Lapseki mine in the Çanakkale province and the Ivrindi mine in the Balıkesir province. The two mines are being developed by Tümad, a subsidiary of the Turkish conglomerate Nurol Holding. 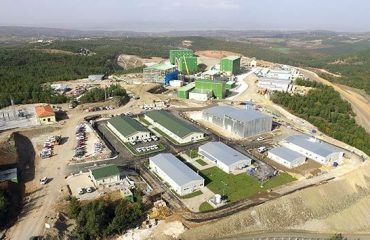 The company is one of the first locally-owned private investors to start up a gold mine in Turkey, the EBRD said in a statement on Dec. 19. Turkey is the largest gold producer in Europe and the Mediterranean and is among the top five largest gold importers globally. “The EBRD’s investment promotes highest international standards in mining and best practices in both occupational health and safety and in environmental and social management. The developer is committed to obtaining international certifications in the area of occupational safety, chemical management, social accountability and business conduct,” the EBRD statement said. The investment will also create new jobs for the local population, especially for young people, it added. Tümad also plans to offer them training and employment opportunities. The company will establish Turkey’s first vocational high school in Balıkesir, teaching mining technology and will also develop an on-the-job training program in partnership with the Mine Engineering and Geology Departments of Çanakkale 18 Mart University and Balıkesir University, which will be made a formal part of the curriculum from September 2018 onwards, the bank said. In addition, Tümad will join an EBRD-backed high-level group of policymakers and major businesses whose aim is to enhance work-based learning opportunities, develop standards for vocational skills, expand the testing of qualifications across the country and promote career guidance for young people, it added.